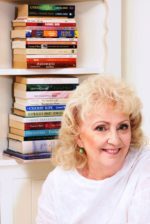 Carmel Bird writes novels, stories, essays, and has published more than thirty books. She received the Patrick White Literary Award in 2016. Click to view her website.